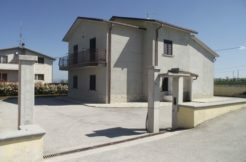 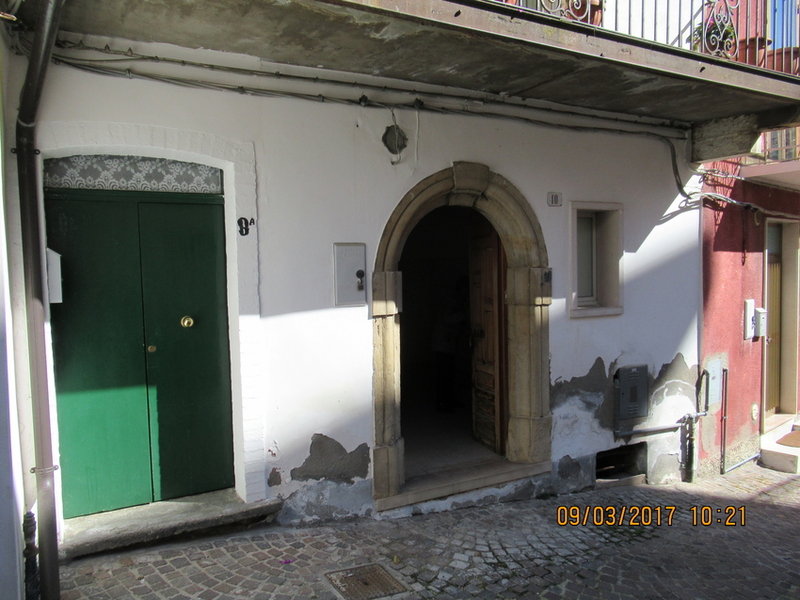 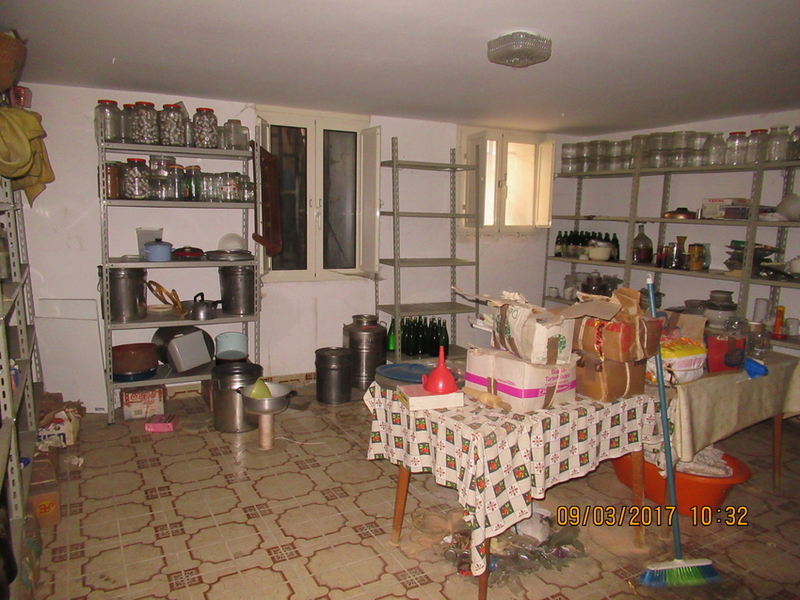 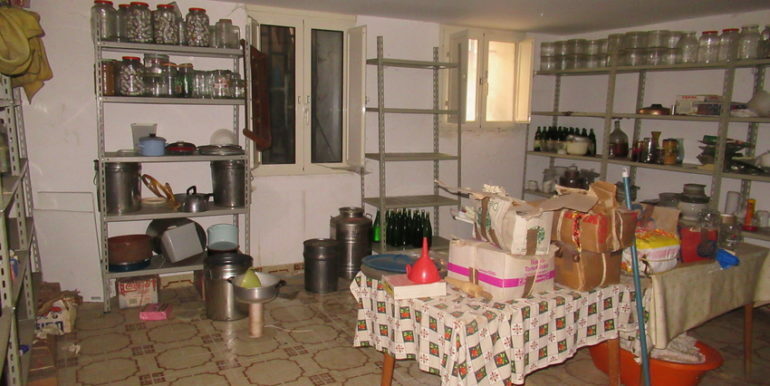 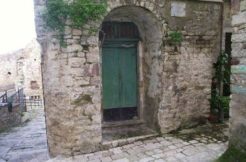 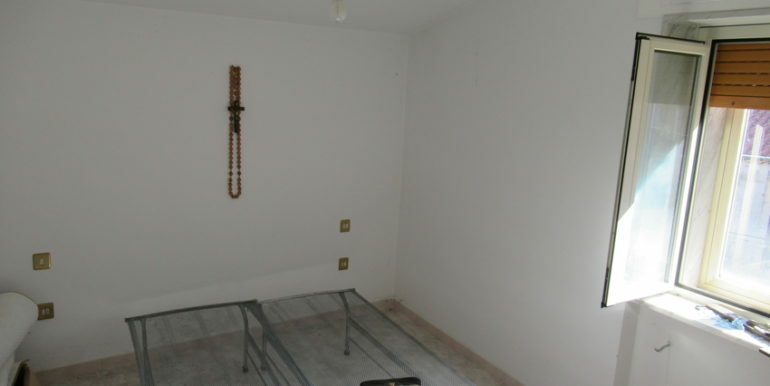 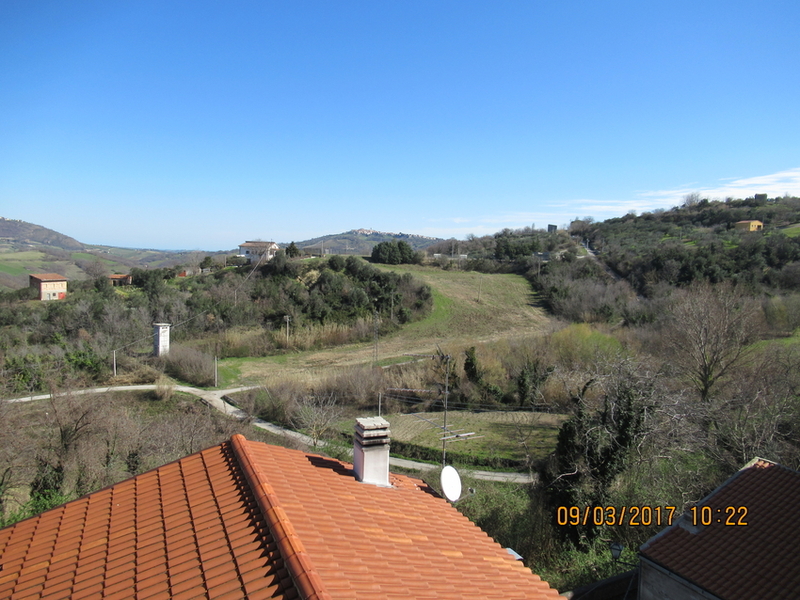 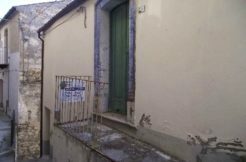 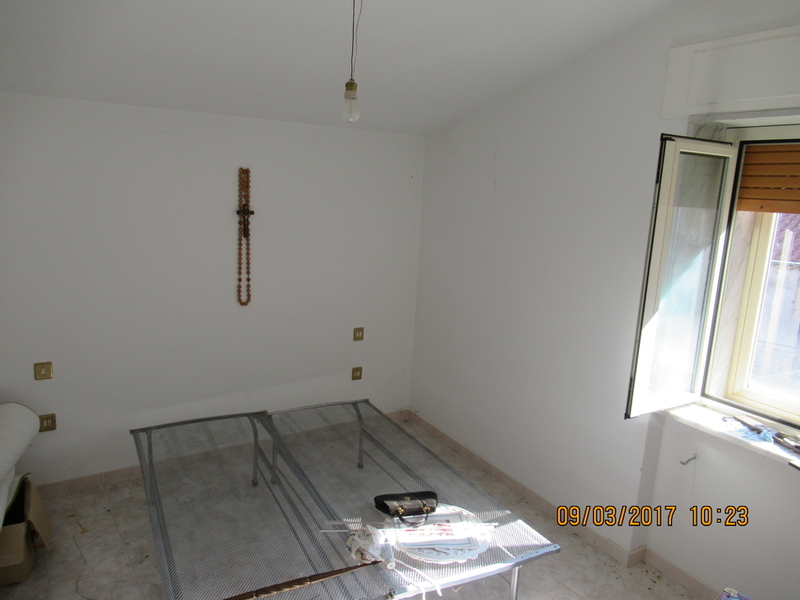 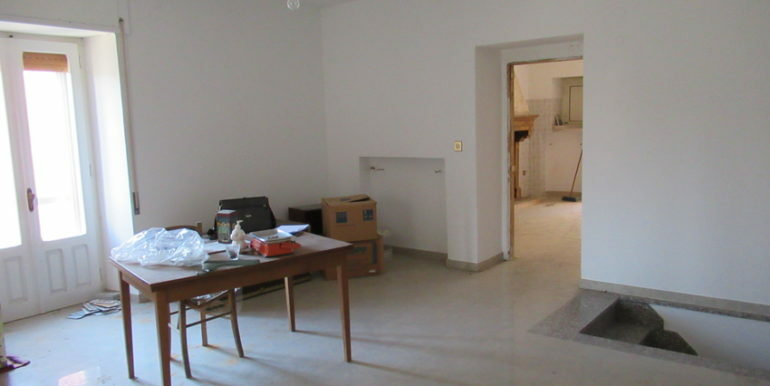 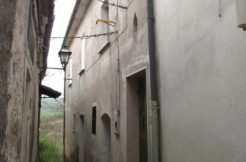 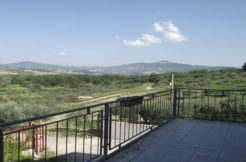 Independent town house for sale in Molise, precisely in the village of Acquaviva Collecroce (Cb). 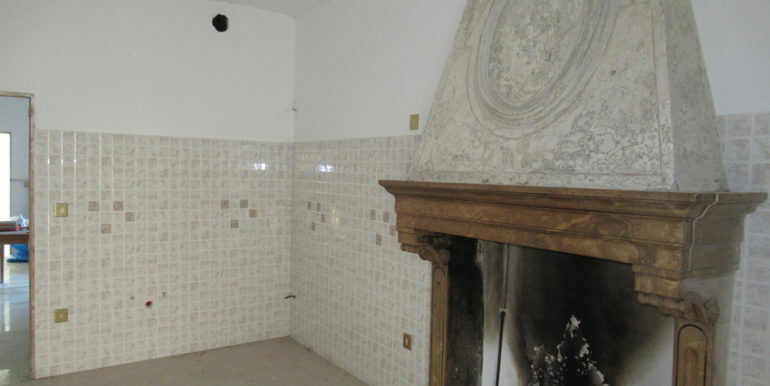 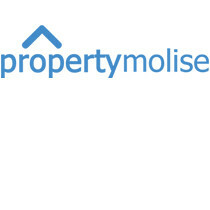 Large independent town house measuring approximately 184 sqm that stands on three levels. 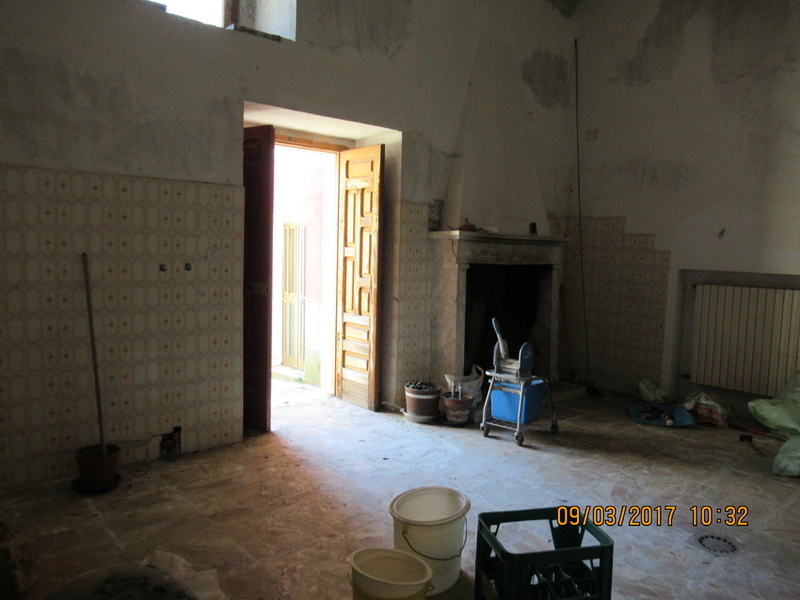 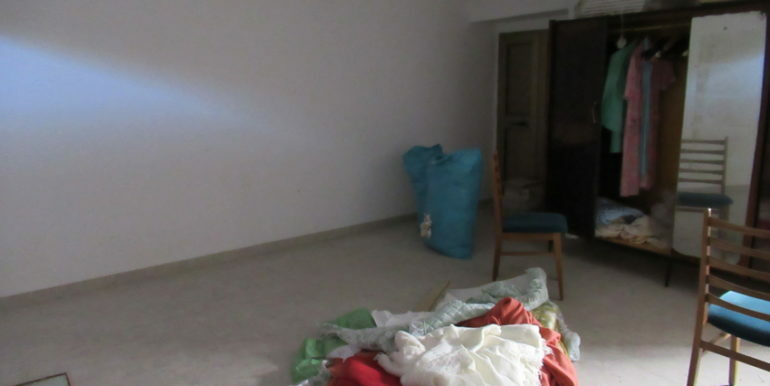 On the ground floor there are an entrance kitchen with fireplace and a window, a living room with balcony. 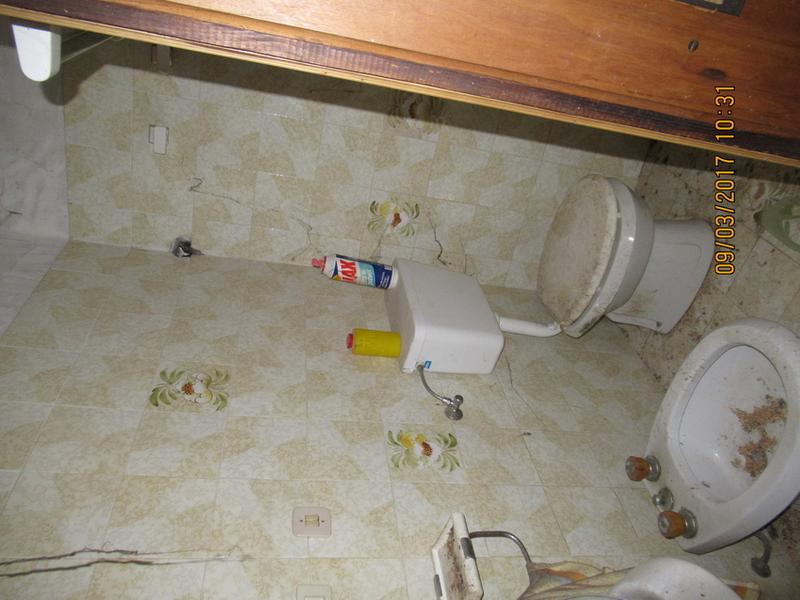 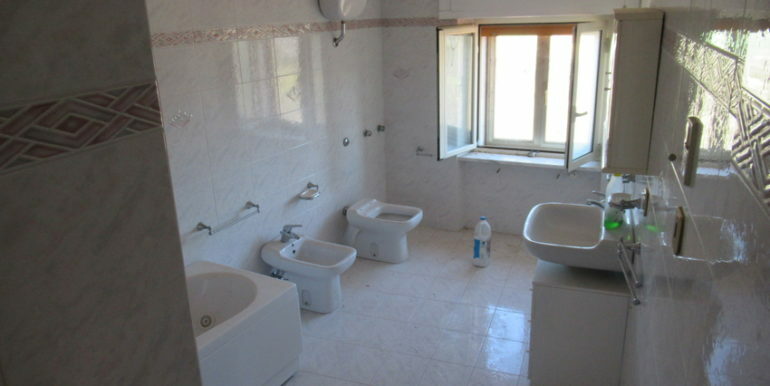 It comprises also a bathroom with jacuzzi and a small bedroom with window. 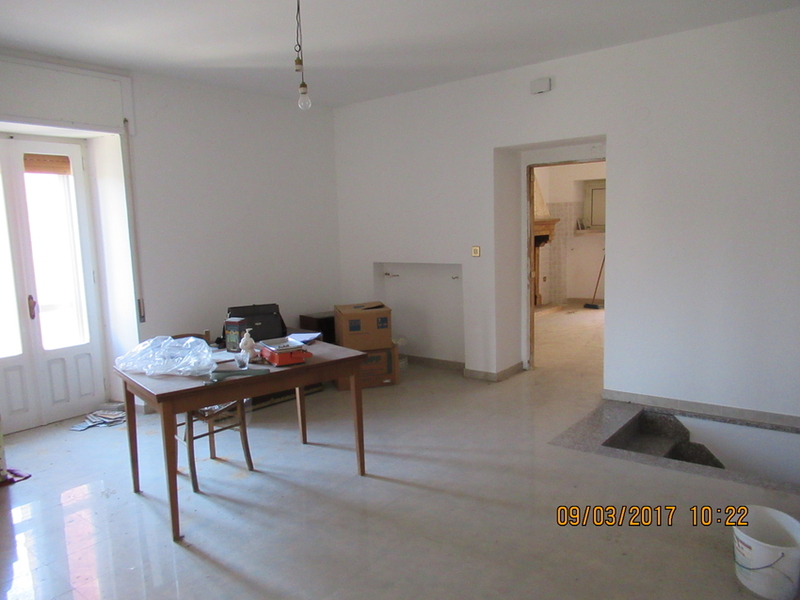 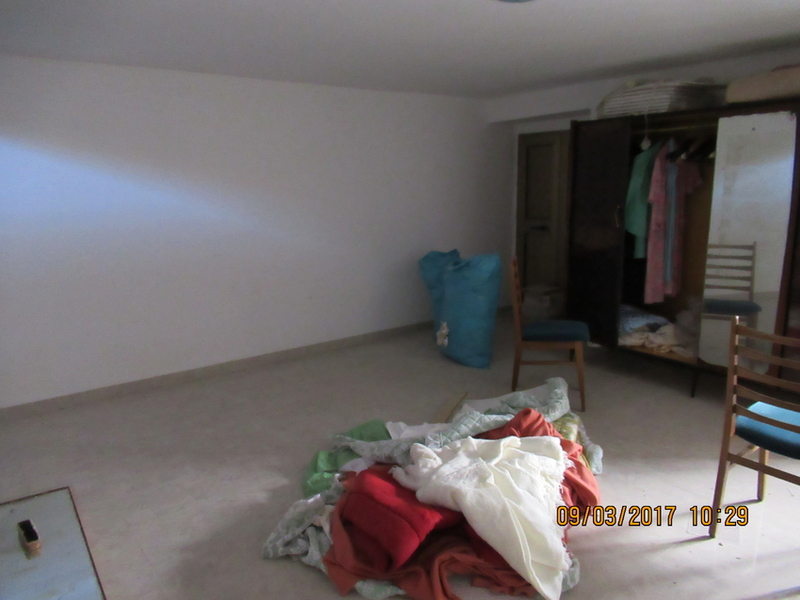 From the living room it is possible to access the first basement floor (there is an external door too) that comprises only one large room. 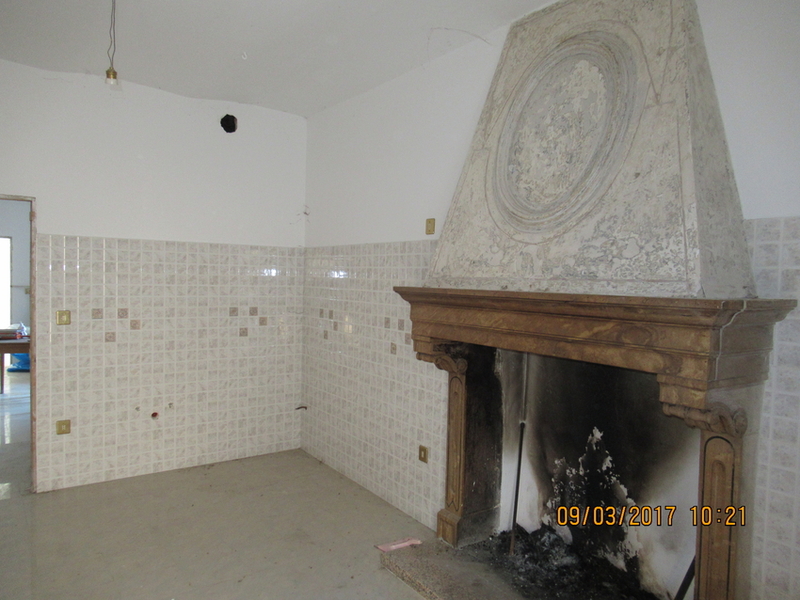 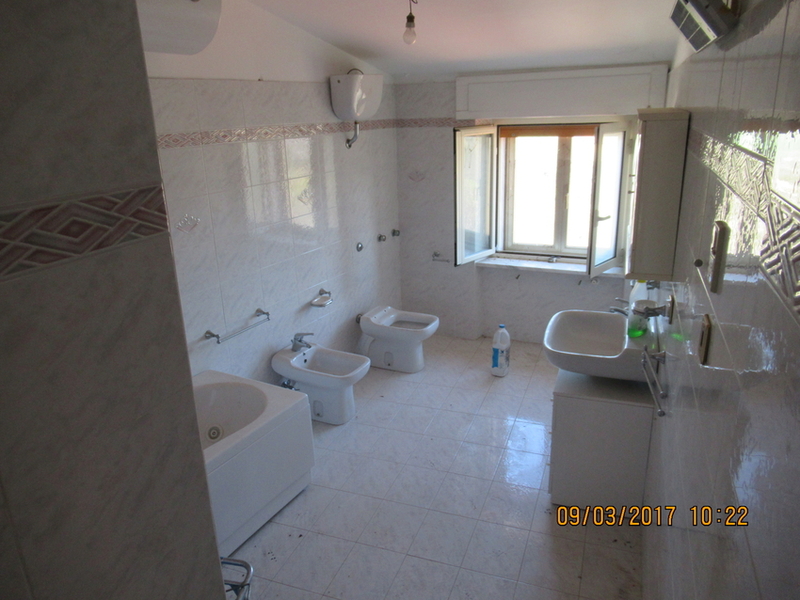 The second basement floor consists in a living room, a bathroom, a large kitchen with fireplace, a large store room that is suitable to host a master bedroom and, finally, a second kitchen with pizza oven. 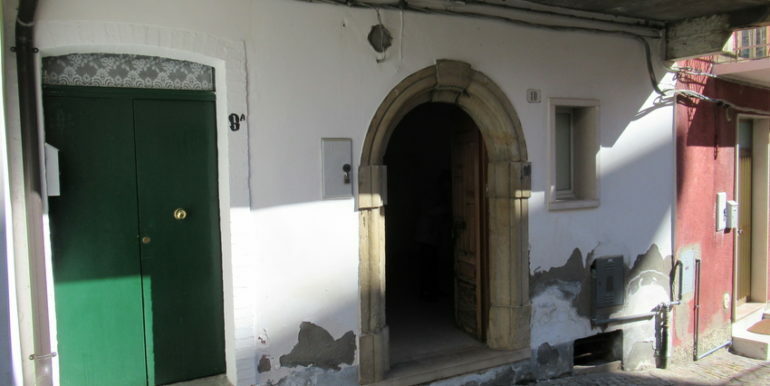 This independent town house could be divided into two apartments thanks to the two entrances. 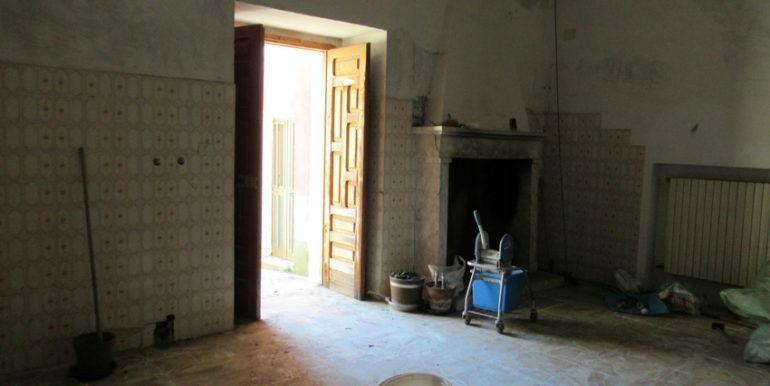 It requires some restoration works. 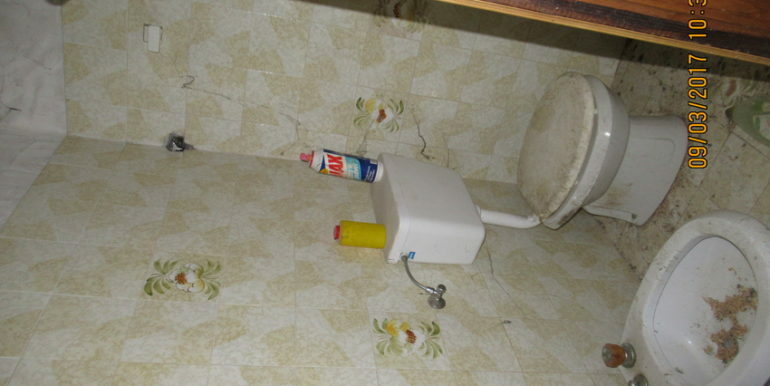 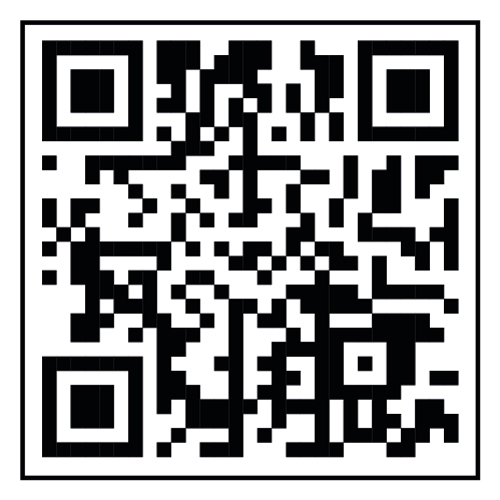 There is the predisposition of methane gas, water, electricity, telephone. 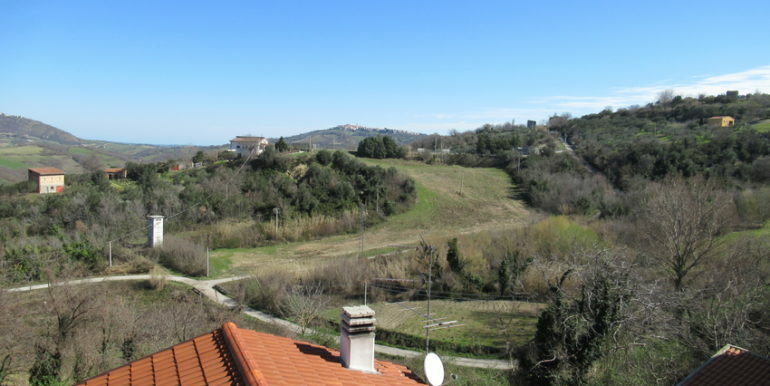 It is easy to access by car and lies only 300 metres from the main piazza of the village.